This entry was posted in Hotels & Places to Stay and tagged hotel deals, hotel package, romance, San Diego, valentine by Sarah Weinberg. Bookmark the permalink. 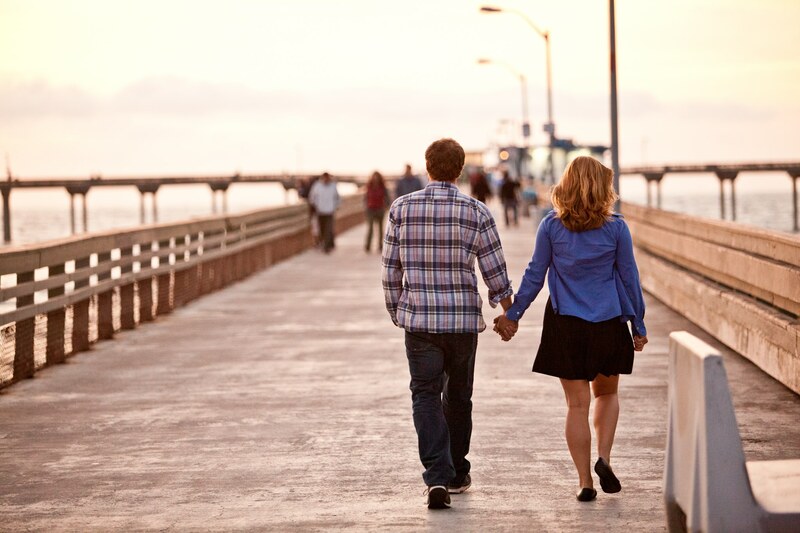 San Diego is a best place for couples and families also because too many tourist attractions are available there. I have also visited there in my last valentine; I stayed in hotel Fairfield, and enjoy my trip with my honey.